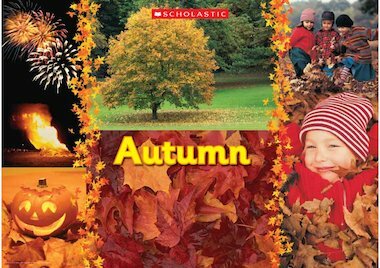 Use this lovely Autumn picture for work on a seasonal theme. Getting a bit cross with being unable to print off the posters. Any ideas gratefully received.